Home/Blogging, eboot camp, social media/Snapchat and Instagram: Millennials are using them and so should you! 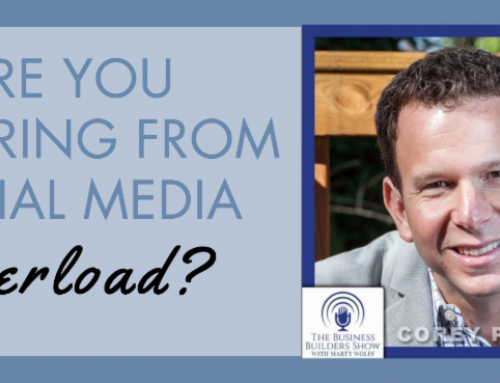 When it comes down to it, social media is all about connection. This is true for pretty much everyone who scrolls through Facebook, sends out a tweet, or uses a filter to place over their Instagram picture of their morning coffee. Yes, these social sites are fun and, yes, they allow us to express creativity, but, above all, you’re sending these photos, comments and thoughts out in order to reach someone with whatever message you’re looking to share with the world. Millennials, in particular, love sharing their creative thoughts and messages with others! So, if this is the case, why aren’t brands tapping into the creative drive of social sharing that Millennials seem to love? Think about it. If you’re trying to reach Millennials, you have to get on their level. Don’t get me wrong, so many brands are dominating the Millennial world. When brands understand that perfect mix of creativity, news, fun and individuality, Millennials flock to them! Easier said than done though, right? And sometimes, it can be really hard for certain brands to take their mission statement or products/services into this vast Millennial world. That being said, it is more than possible with a little bit of “out of the box” thinking and a dash of plain old fun! In fact, eBoot Camp does this all day every day! You’ve more than likely heard a lot of talk about Snapchat and Instagram, and for a good reason! They are among the favorite social applications that Millennials use today. Because of this, tons of brands are trying to get involved with these platforms. However, many brands use them ineffectively and not how Millennials would actually use them. Believe me, as a Millennial, when I see a company use these social media sites as if they haven’t done any research on them or how they work, it just makes me feel like the Company doesn’t care enough about what they are doing. If they don’t care, why should I care about them? If you’re not willing to figure out how the application works, don’t use the application! Even more than that, if you simply can’t find a way to use an application the way it should be used, don’t bother being on it. You don’t have to try to keep up with the Jones’ if it doesn’t feel right for you! I will respect you more for being on the correct platforms for you and using them in the best way possible than I would if you’re on all the platforms and don’t take care of them. 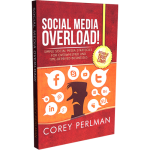 A badly cared for social platform says a lot about your business. For this reason, I don’t recommend you immediately pull out your phone and download both of these apps. What I do think you should do is read up about both of them and decide how you could creatively use them to reach this new generation of thinkers in an effective and smart way. Snapchat is an application on your smart phone that allows you to film about 10-15 seconds and then send it to whomever you like. After the recipient watches it, it disappears forever. You can also add filters to your snapchats (such as a dog face where your face would be or a crown on your head). Millennials love this application because it not only gives us a way to stay connected, but it also offers some fun and creative ways to express ourselves. It’s not so hard to understand, really. Giving us a filter that distorts our face or makes us look like a dog is going to make us laugh, and that alone is enough to get our attention. So, how can a business get in on this action? Offer great content and keep your audience engaged by knowing what they like. This platform is so incredibly popular because all of our favorite celebrity or social icons often snap their day to day lives or behind the scenes looks into fun projects. By adding these one of a kind snapchats to your “story” you can allow your audience to follow along with the fun and exciting things that are happening at your Company! There are so many fun and creative ways to make funny snapchats and little looks into things that will peak interest. Just the other day, I watched one of my favorite Youtubers do a snapchat scavenger hunt and it had me laughing and on the edge of my seat. Their next snap was of their new merchandise and because I felt connected and had positive feelings about their brand, I immediately went and ordered something! They got my attention in a fun and creative way and it paid off for them. Don’t forget that Millennials respond to fun and that there are limitless ways to use this to your advantage. Instagram is a creative site for visual people. It allows you to take a photo, add filters to make it look more professional and add comments to tell people all about what you’re doing. I, myself, really take pride in the pictures that I upload to this site. It’s a fun way to feel like a photographer while giving people a glimpse into my life and creating something that I think is beautiful. Millennials love it when they find something that they can Instagram! That sounds silly but I promise you it is more than true! We also love when we see brands participating in this creative photo-taking process! 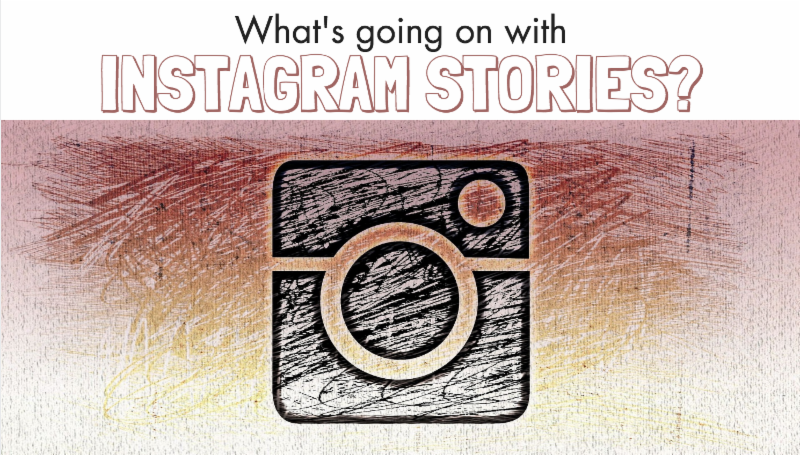 Plus, it is so easy to run contests on Instagram and hashtag the heck out of them! In my opinion, more companies should be using this to their advantage but they just aren’t. Don’t be one of those companies. Find creative ways to grab your audience’s attention and keep them coming back. 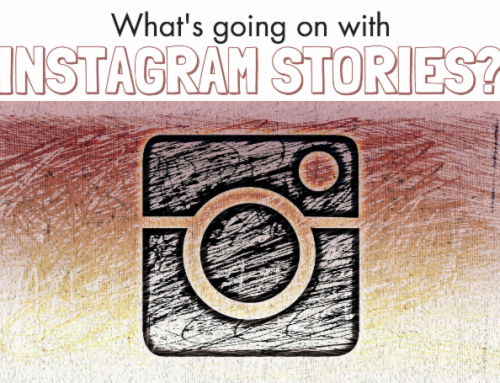 Don’t be afraid to stray away from your main product or service when using Instagram. Are you having a fun work lunch with your colleagues that day? This is the perfect time to snap a picture of you all enjoying your tacos, tag the taco truck and use a hashtag that perfectly sums up that moment (#tacotuesday). Not only are you supporting another business which is always a great idea, but you’re also reaching the people who have liked that taco truck’s page which will lead them back to your page and, therefore, ultimately gain you a new fan. Plus, using a mix of specific and general hashtags ensures that you’re branding your Company while reaching a wide array of Instagram users. These applications are important to us and we are on them all the time. If you want to reach us, you need to be using these effectively and in a creative way. Is this overload for you? Good news, our company is designed to put you on platforms that make sense for your business and help manage those platforms for you! I love my job because I get to not only teach about what Millennials love but I also get to help Companies effectively reach Millennial’s that otherwise would have no clue about what you’re doing. Have fun! Be creative! Be proud of what you do and find the beauty and laughter in your everyday life! Millennials love brands that tap into these fun experiences. We appreciate hard work and we also appreciate when a Business understands that it ins’t all just about work. There is a way to have fun with everything you do and it’s honestly one of the easiest way to grab someone’s attention. Millennials like flexibility, fun, hard work, connection, expression, and creativity. Want to know two of these best examples of this kind of thinking? Do I really have to say it? The answer is Snapchat and Instagram! And remember, if you’re feeling a little overloaded, that’s where eBoot Camp comes in to play! Have fun, keep it creative, build your brand and take care of those social profiles! Now, excuse me while I go Snapchat a sneak peak of my favorite work project and Instagram my lunch. 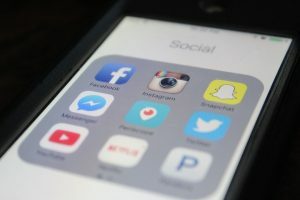 Ellen Vandever began dabbling in social media as a way to stay connected with friends and use her creative skills. In a very short time, social media became a passion of hers and she began to learn more about the marketing side of this field. While working with several different companies on their online presence, she honed her skills and fell in love with the opportunities social media presents to connect with people all across the world. She soon met Corey Perlman and began working with the eBoot Camp team to help others effectively market their businesses and reach new people to connect with. Ellen has a Bachelors of Fine Arts in Theatre and continues to enjoy the performing arts. She uses the communication skills that she developed in her undergraduate studies to collaborate with clients and make sure their promotional needs are met. In her free time, Ellen enjoys spending time with her husband, having fun with friends, playing video games, reading, cooking, and playing with her very sweet puppy! Ellen views the eBoot Camp team as part of her family and becomes more and more grateful everyday for the amazing opportunity that is this career path.